It’s the most wonderful time of the year – except for your wallet. The Holiday season may be fun, but when you’re purchasing gifts, going on trips and working less, you can easily end up with holiday debt that will take you well into the next year to pay off. It doesn’t need to be this way, though, because when you follow these tips, your holidays won’t cost you nearly as much. It’s impossible to manage your spending if you haven’t figured out what your limit is, and that’s where a holiday budget will make all the difference. Take the financial consolidation approach and put all your holiday expenses into the same budget. That includes gifts, airfare, a hotel, party costs and anything else you’ll need to purchase. This will make it easier to stay under your budget. Ideally, you should save money throughout the year and put it into a holiday fund. Instead of going into debt to finance your holidays, you’ll be prepared with money that you’ve saved already. You can do it all, but you may end up paying for it later. It’s better to prioritize which holiday expenses matter most to you. For example, you may not be able to book that holiday vacation you wanted and buy expensive gifts for every member of the family, at least not without racking up quite a bit of credit card debt. 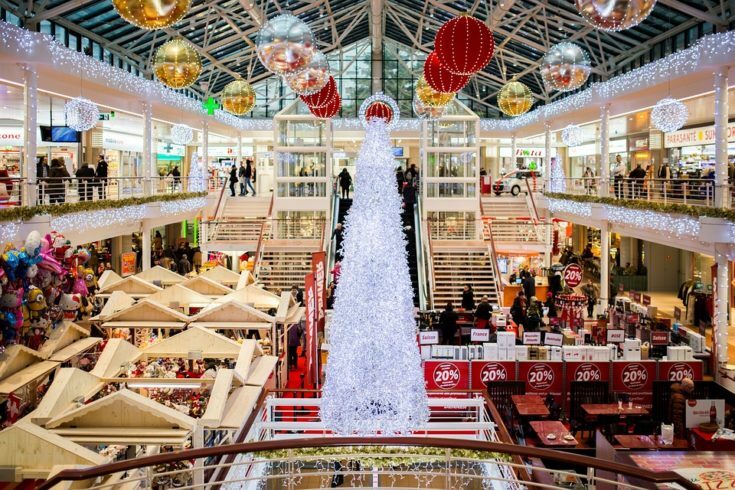 List everything you’ll need to spend money on over the holidays in order of importance to decide what matters most to you and where you can cut back on your spending. Even if you don’t spend much on any individual gifts, those could still be a major expense if you have many friends and family members to think about. This is where a gift exchange can save you hundreds of dollars. Invite a large group of people you know over, and instruct everyone to bring one gift. Then, you can all make a game out of it and see who ends up with what gift. Another option is setting up a Secret Santa. Either way, you will all only need to buy one gift instead of several, saving you and your guests money. Travel gets expensive, especially around the holidays because of how busy they are. Fortunately, there are a couple easy ways to spend less, even if you’re booking travel for you and your entire family. The simplest is using points to book your airfare and hotel. You’ll need a rewards credit card with enough points to do this, but if you have that, it can cut your costs significantly. Another option is booking your holiday travel at least two to three months in advance to make sure you get a decent deal. Finally, you can spend less on accommodations by opting for Airbnb over a hotel or by staying with family. When you get into a department store and see discounts everywhere, it’s easy to get distracted and buy things you don’t really need. But here’s the problem – those items that are marked on sale often aren’t really on sale. A common store trick is to raise the price on an item drastically for a short period of time, and then simply lower it back to the original price while claiming that it’s discounted. Even if an item is legitimately on sale, you’re still just spending more if you buy something you don’t need because of the price. Make a shopping list before you go out and don’t let yourself get tempted. You don’t need to end up buried in debt to enjoy the holidays. Keep the above tips in mind and you’ll have a fun holiday season that you can afford. 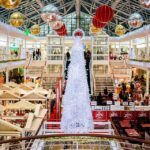 The post 5 Ways to Save This Holiday Season appeared first on Shopping Kim.